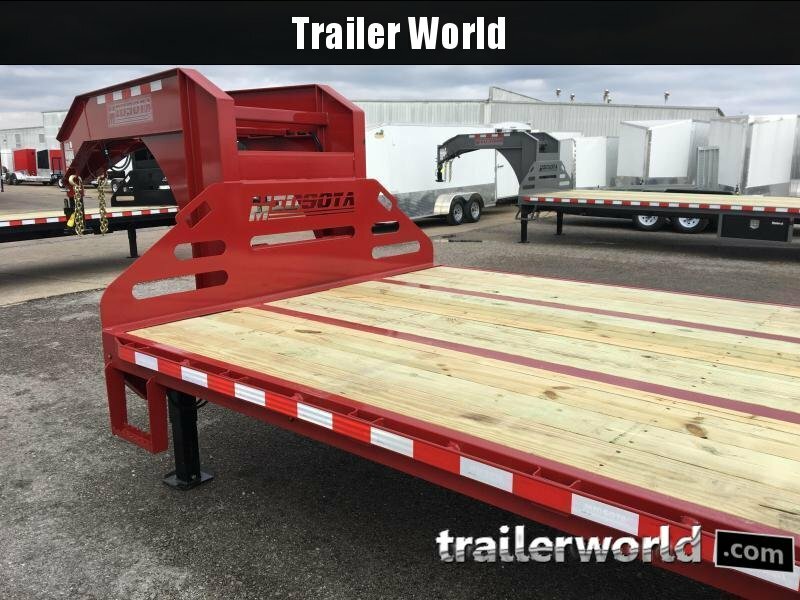 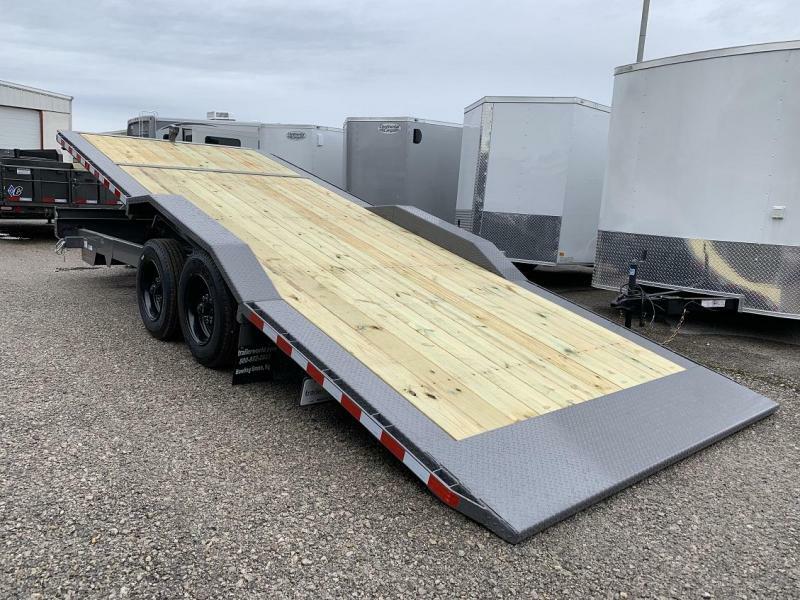 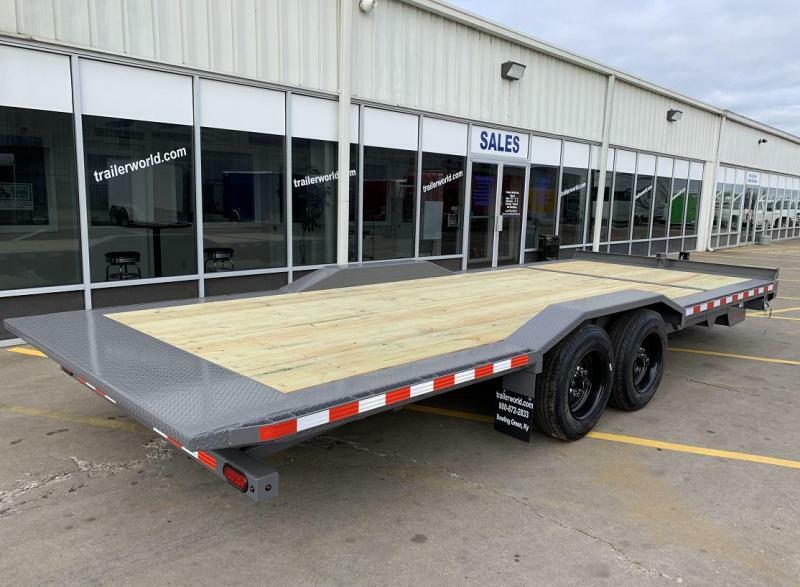 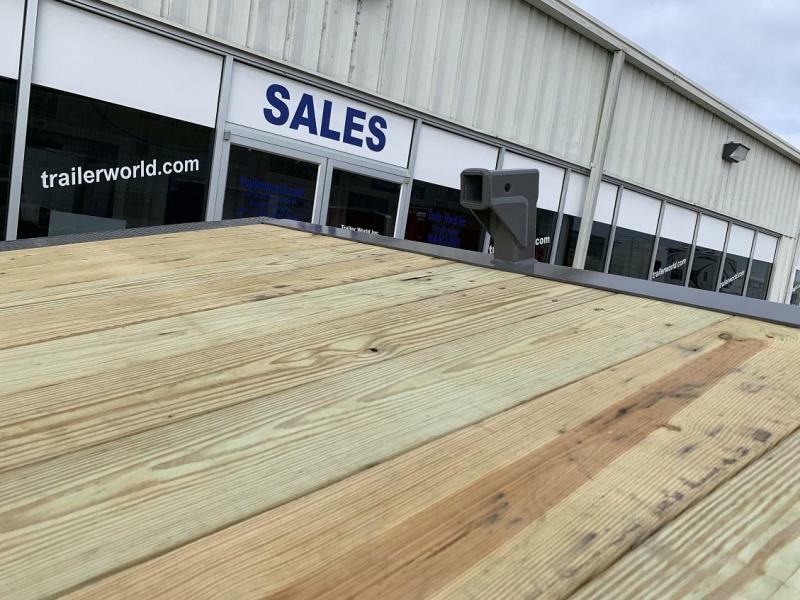 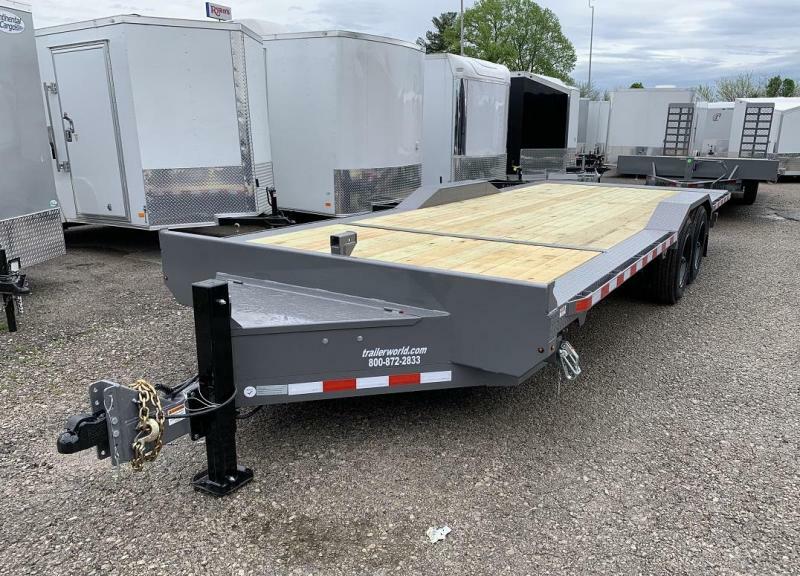 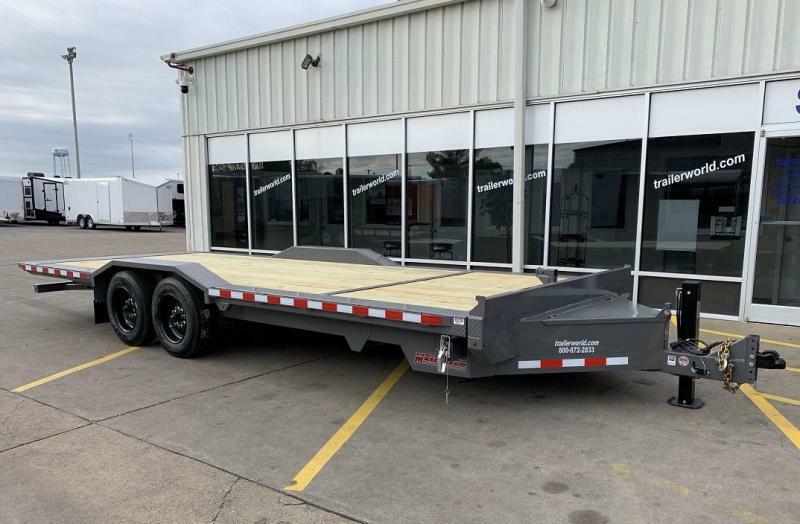 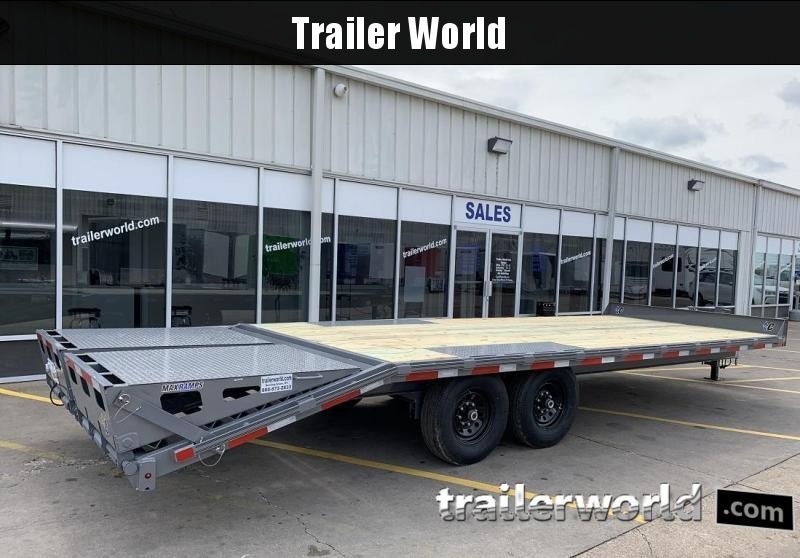 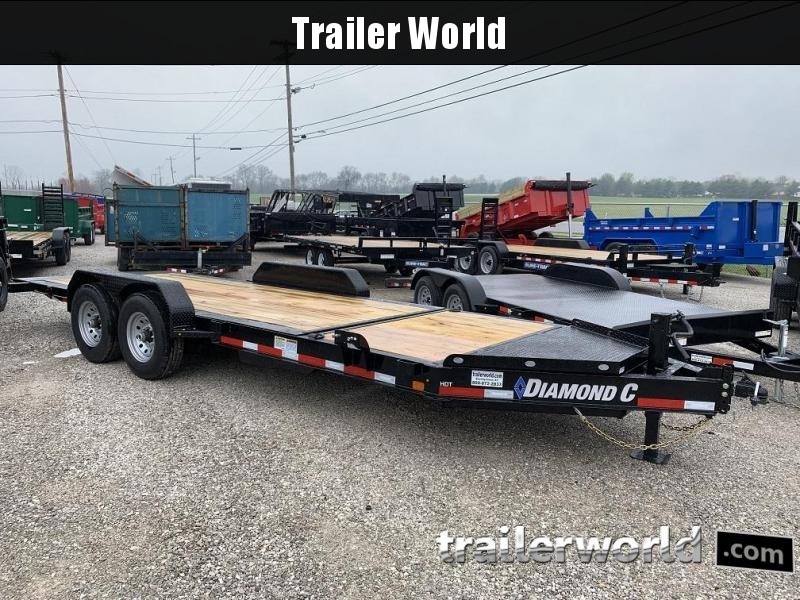 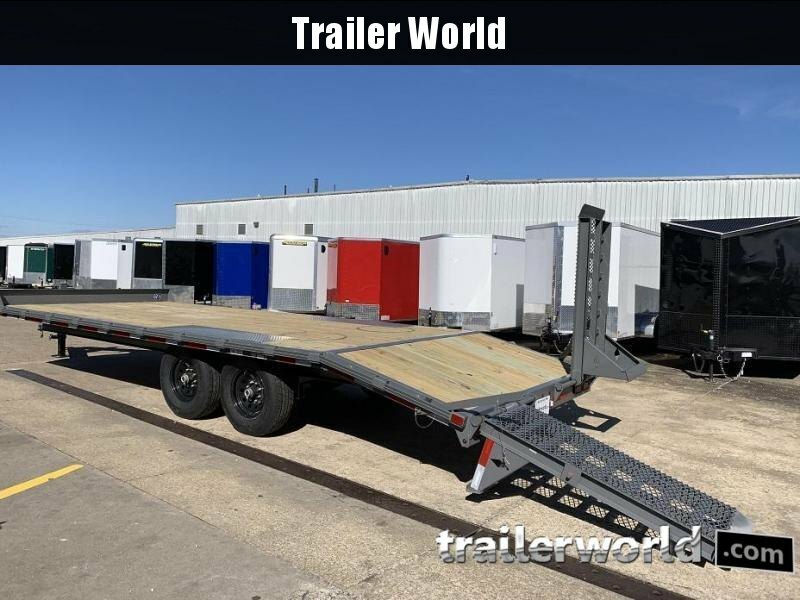 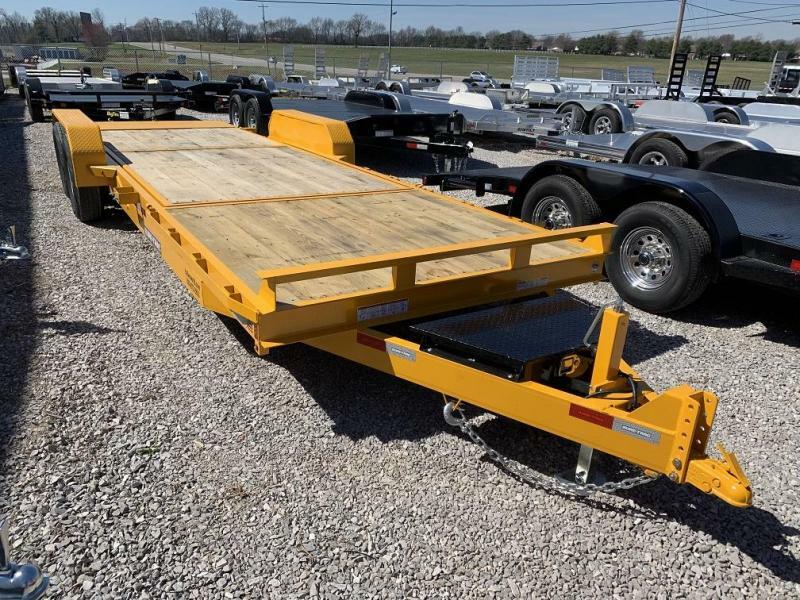 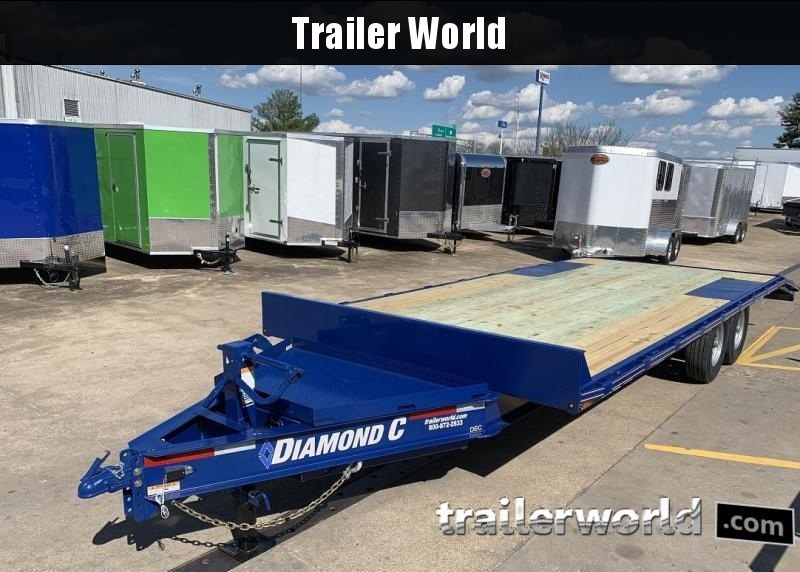 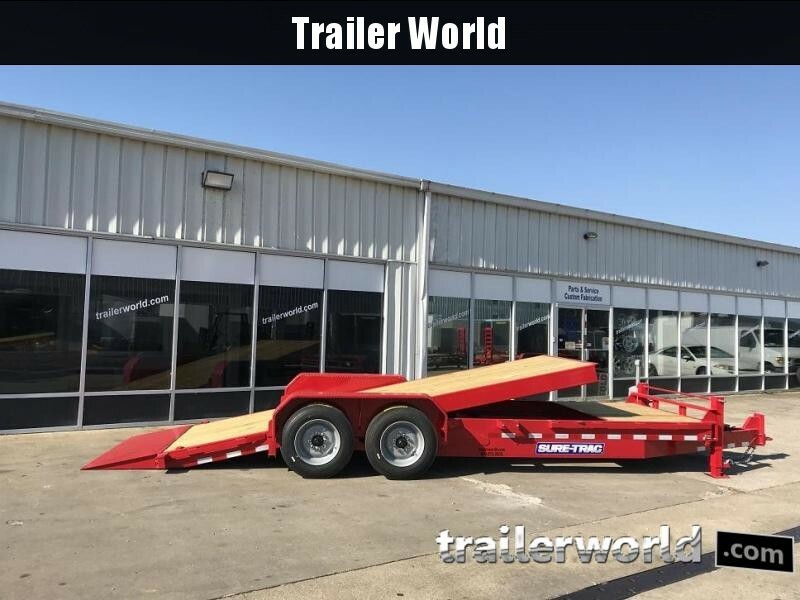 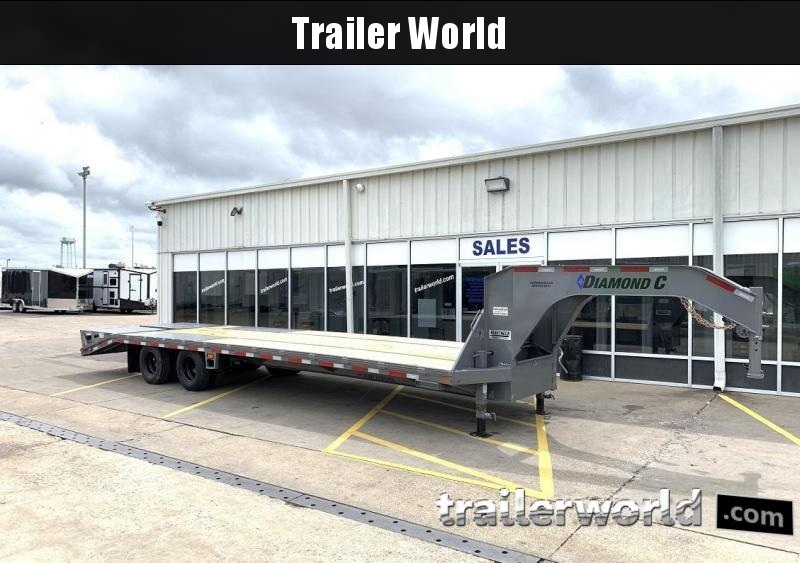 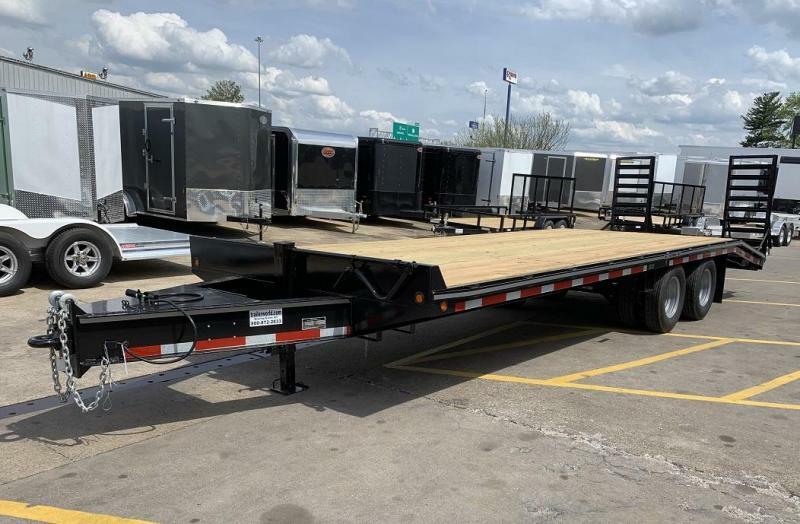 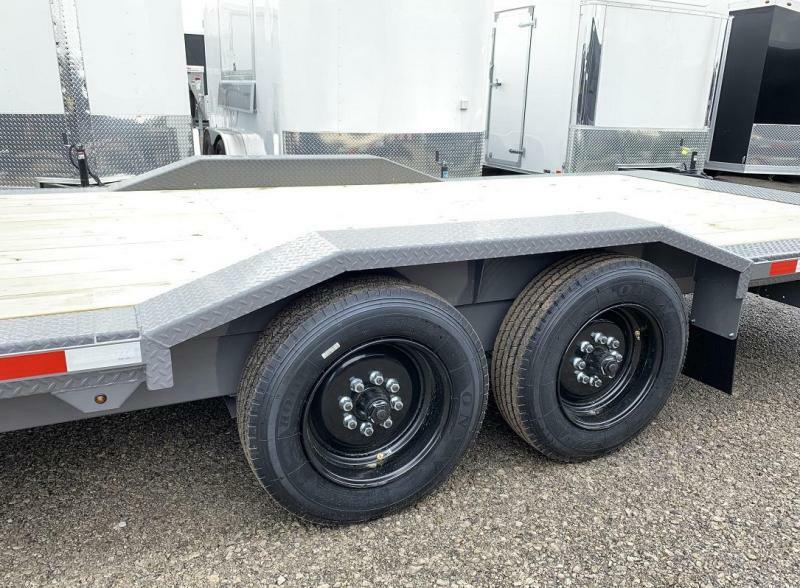 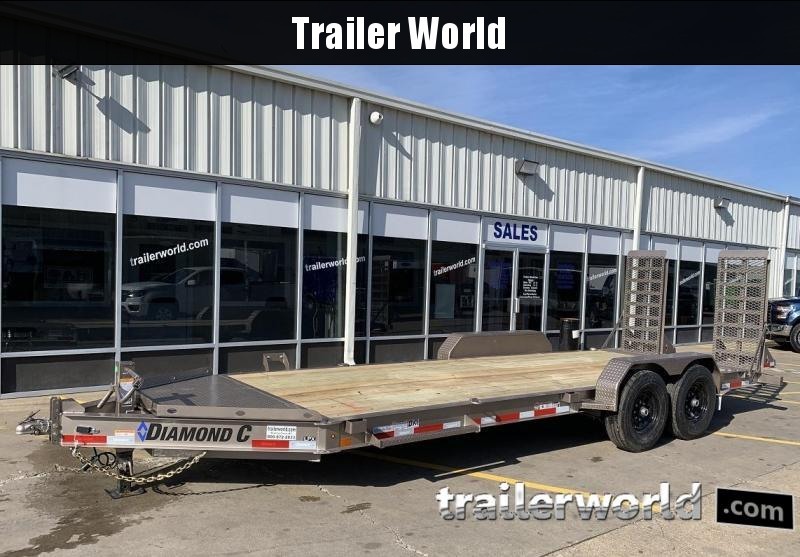 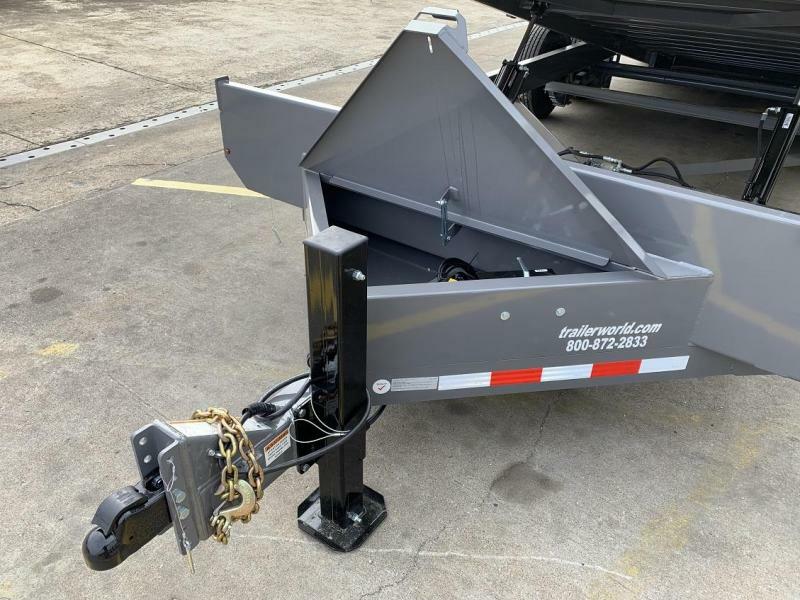 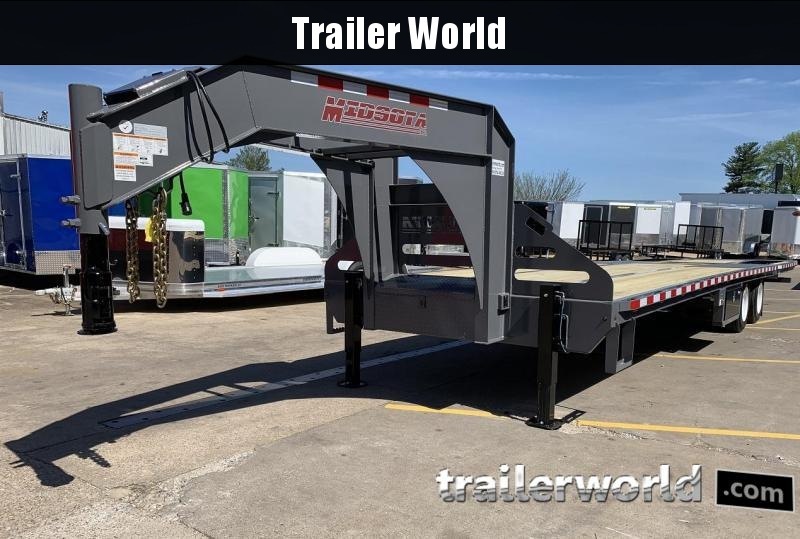 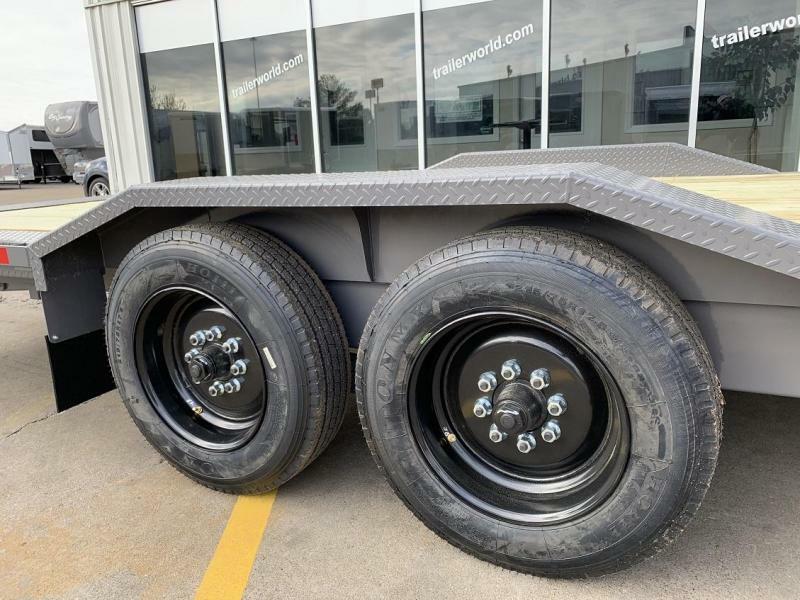 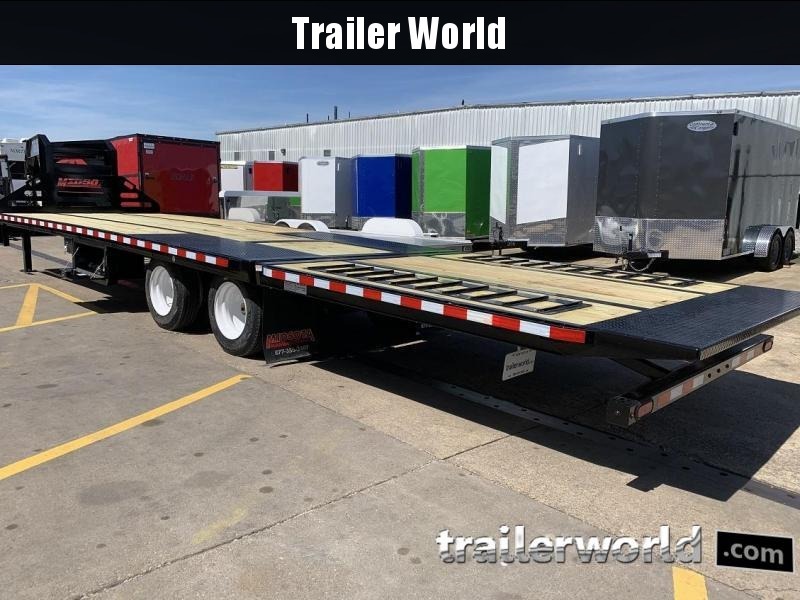 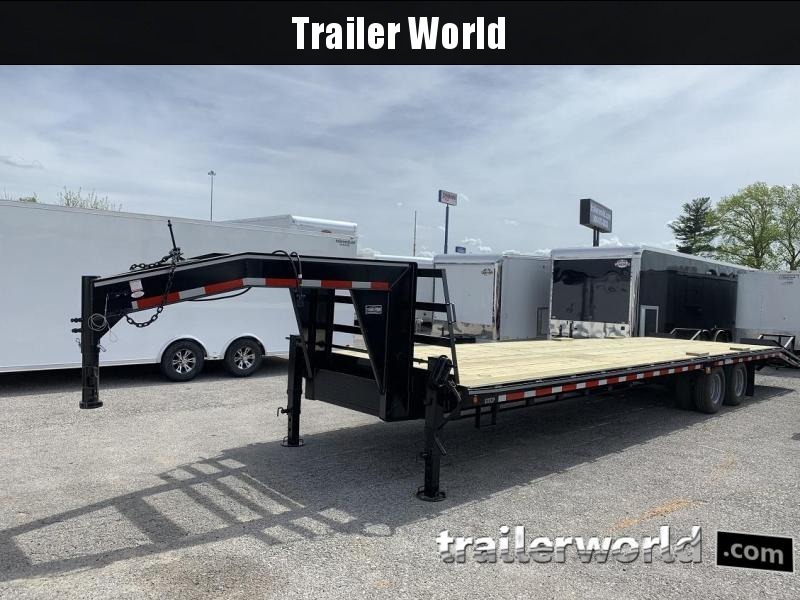 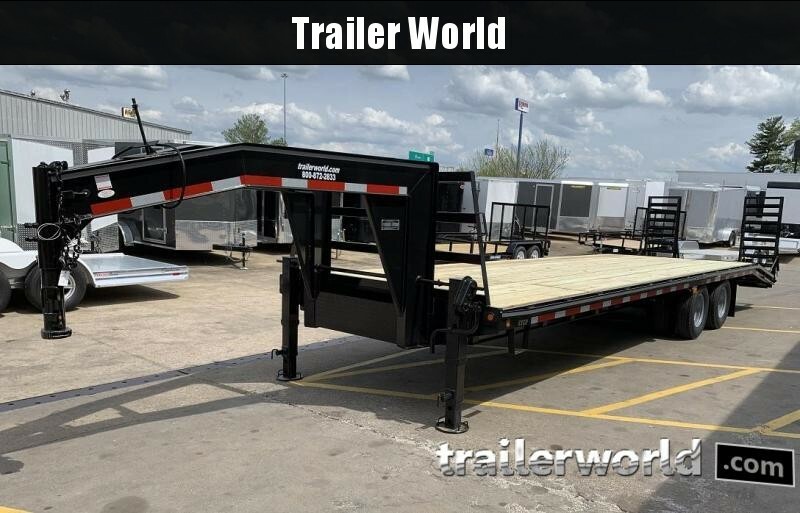 stake pockets - bulkhead - 4' stationary deck 18' tilt - gravity bed with locking tilt - 12,000lb drop leg jack - 16'' cross member spacing - L.E.D lights - green treated decking - 27.5'' deck height - 14-deg tilt angle - overall length 26.75' - 6'' tall Drive-Over Fenders - 17,600lb GVWR - bead blasted and painted with 2-part polyurethane paint - 5-year limited frame warranty! 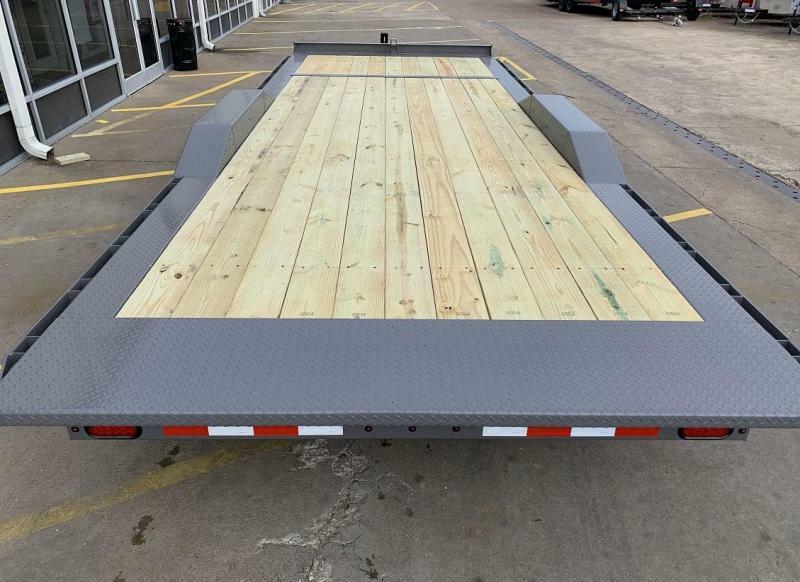 and poly box with shock. 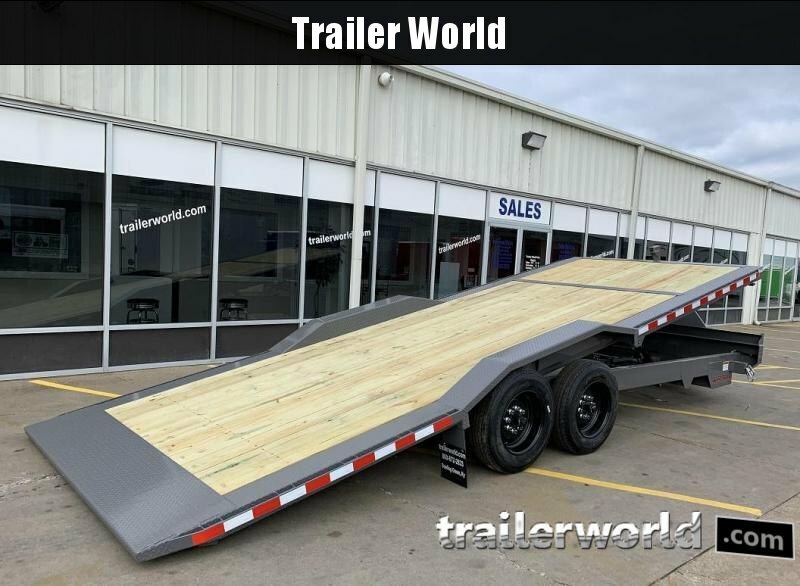 - Integrated into the A-Frame of an ST, TB trailer. 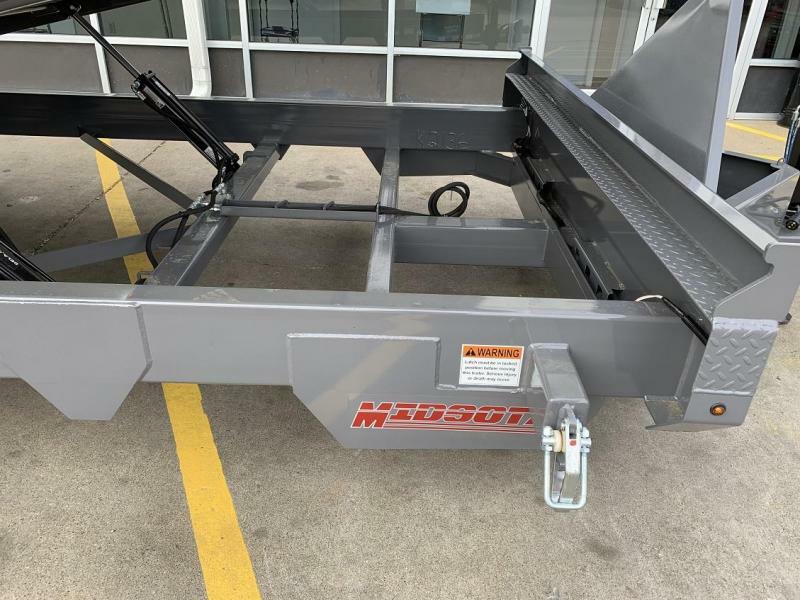 - Winch tube mount, Weld on.